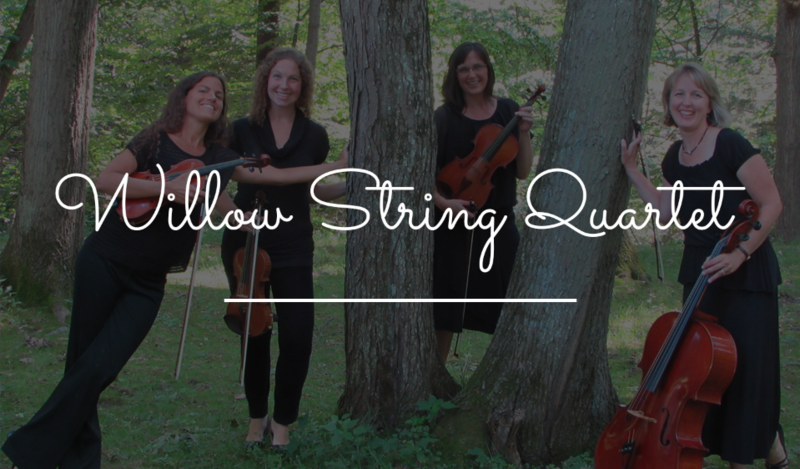 The Willow String Quartet is an experienced and dependable chamber group with a wide variety of repertoire. We have been playing together for ten years and are very familiar with how to program special occasions such as weddings, ceremonies, cocktail hours, receptions, dinner parties, etc. We are available to play for any event throughout the capital district including Albany, Saratoga and Lake George. We will personally work with you to select all the music for your event, and we will gladly take personal requests. We are an accomplished ensemble and have played at the following popular wedding venues: St. John’s in Schenectady, The Cathedral of the Immaculate Conception, The Franklin Plaza, The Hall of Springs, and many more. We have also performed beyond the wedding setting. Our performances include community outreach recitals/fundraisers, children’s concerts, and even a performance at The Egg. Every player of the Willow String Quartet holds a degree in music and has a passion for playing chamber music. We would love to be a part of providing the perfect music for your special event! The Willow String Quartet is an experienced and dependable chamber group with a wide variety of repertoire. We have been playing together for ten years and are very familiar with how to program special occasions. We are available to play for any event throughout the capital district including Albany, Saratoga and Lake George. We will personally work with you to select all the music for your event, and we will gladly take personal requests. We are an accomplished ensemble and have played at the following popular wedding venues: St. John’s in Schenectady, The Cathedral of the Immaculate Conception, The Franklin Plaza, The Hall of Springs, and many more. On the Beautiful Blue Danube, Strauss, Jr.
Tales from the Vienna Woods, Strauss, Jr.
We are all local freelance musicians and teachers. We have orchestral experience with the Albany Symphony Orchestra, Glens Falls Symphony Orchestra, and Schenectady Symphony Orchestra. We all hold degrees from The Peabody Conservatory of Music, Binghamton University – State University of New York (SUNY), and Boston University College of Fine Arts. and violin performance from Boston University. Before starting a family, I performed with professional groups in the U.S., Canada, and Italy. Currently I am thrilled to be directing the orchestras at the Guilderland High School as well as the 8th grade orchestra. I also love playing the violin in the Glens Falls Symphony and performing with my wonderful colleagues in the Willow String Quartet. Playing the cello has become an essential part of my life and I love sharing music with others. I earned my music performance degree from Boston University and particularly love playing string quartets and chamber music. I also enjoy teaching, and finding all kinds of music that appeals to my students. This has led me to arrange rock/pop music for cello and Willow String Quartet events. Raised in the Capital District, I have been playing the violin since I was six. I hold a Bachelor’s and Master’s Degree from the Peabody Conservatory of the Johns Hopkins University. I can be seen performing with the Albany, Glens Falls, and Schenectady Symphonies. 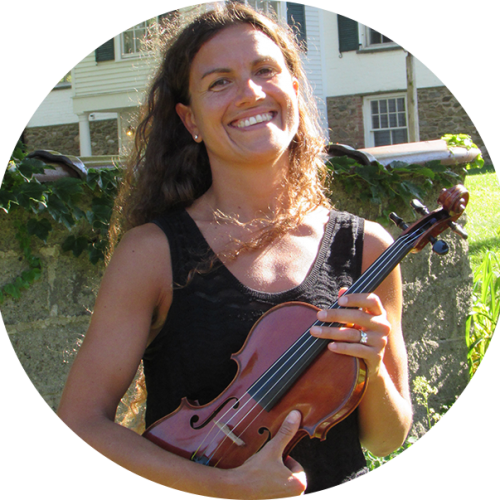 I also enjoy having an active Suzuki violin studio and teaching at the Woodland Hill Montessori School. 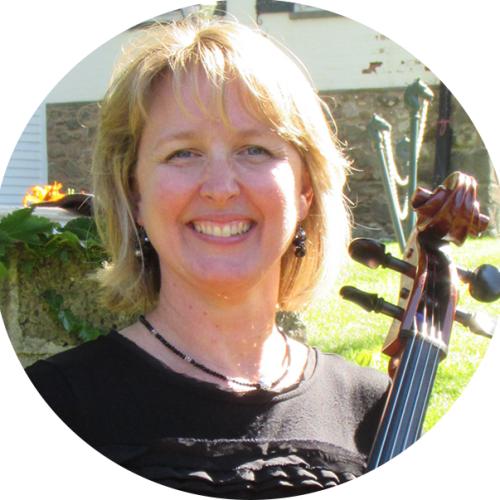 I have performed throughout the Capital District both as a violinist and violist with the Willow String Quartet and I have also played as a member of the Schenectady Symphony for over 20 years. 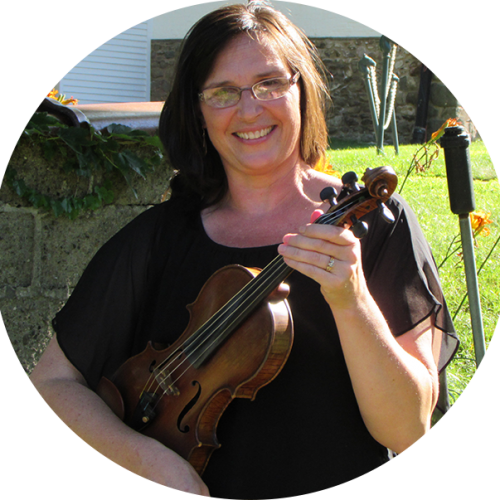 I am a local violin and viola teacher and direct a summer chamber music program for young musicians. MaryAnn was such a pleasure to work with! 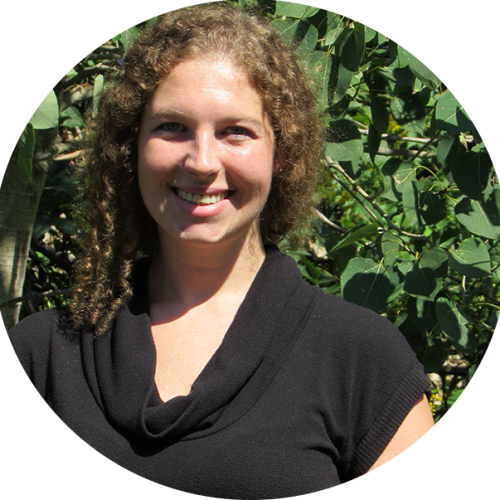 She provided us with some very fun ideas for customizing our ceremony music, and we were so happy with her work. The quartet is budget friendly. You ended up hiring a duo instead of the quartet or trio because that was a better fit for our budget, and we were very pleased. We had a compact space, but we were outdoors, but we were able to hear the music clearly at all times. The only (minor) downside to working with this particular vendor was that she was sometimes unresponsive to emails, but I found that that was a common occurrence among all my vendors, and it's not something that ended up being a major hurdle. All in all, I would highly recommend Willow String Quartet! Pamela K.	Beautiful choice for ceremony music! We hired a trio to perform at our ceremony. They provided lovely music and set the mood for the day, our guests commented on how beautiful it sounded. Very easy to get in touch with via e-mail. There was a travel fee as our wedding was outside the Albany area. For events farther than 40 miles from Albany, NY there is a $25 per player travel fee. © Willow String Quartet. All Rights Reserved.